Training Load gives you an estimate on how your training affects your body and helps you compare the load of different workouts. It is based on wrist-based acceleration and energy expenditure. Continuous monitoring of training load will help you adjust your training intensity and duration according to your targets. 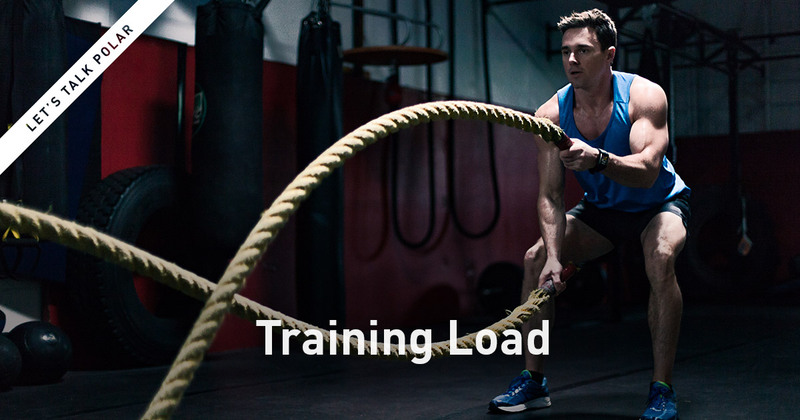 Training Load helps you to understand the amount of effort you put into a training session. It also makes the effort of a short high intensity session comparable to that of a long low intensity session. For example, you can compare the load of a long low intensity cycling session to that of a short high intensity running session. Training Load is based on heart rate and wrist-based acceleration. 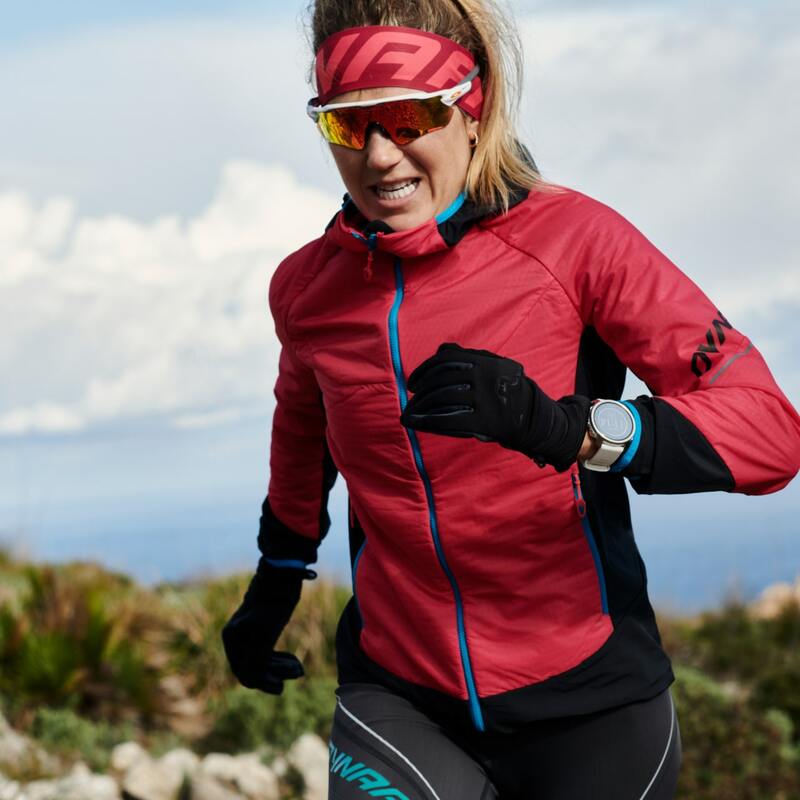 The validity of the calculation of energy expenditure during exercise and the Polar-specific equations have been reported in several scientific publications. The background and validity of the assessment of accelerometer-based energy expenditure has also been reported in various studies elsewhere. 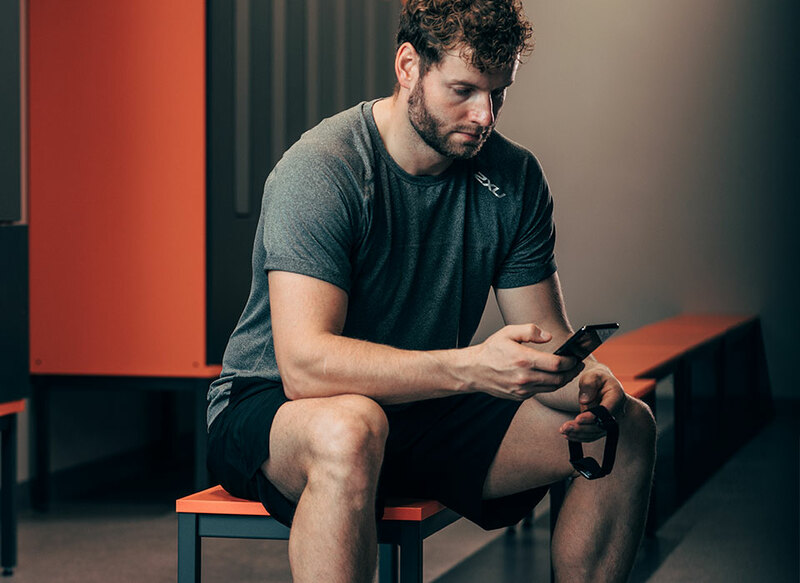 Training Load is textual feedback on how strenuous a single training session is. 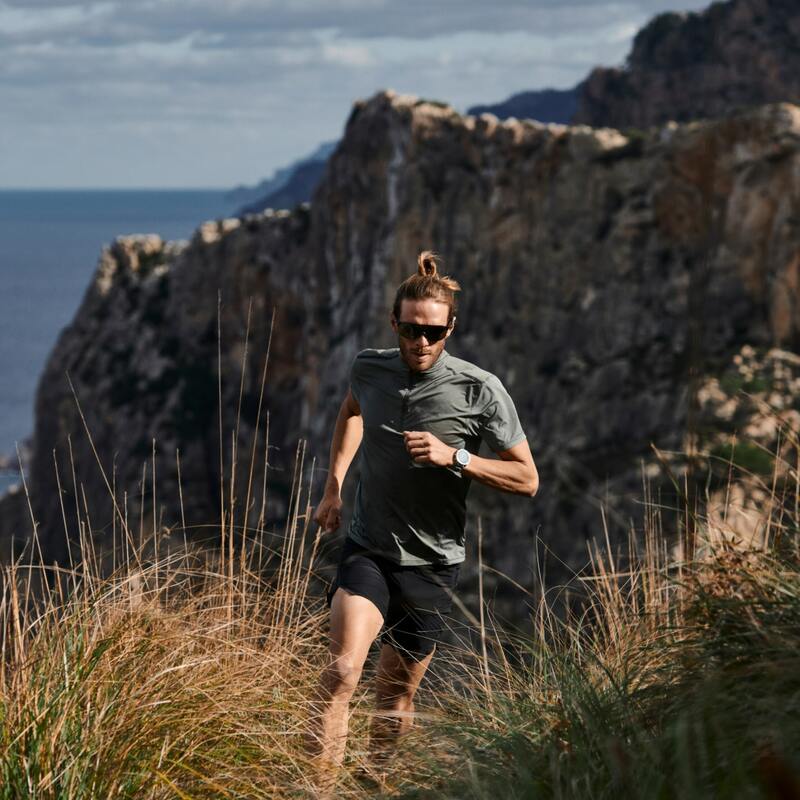 It's calculated for every training session based on your heart rate, intensity and duration and it's based on the consumption of carbohydrates and proteins during exercise. The Training Load value is indicated as an approximate recovery need estimation in days and hours to enable a more detailed comparison between sessions.